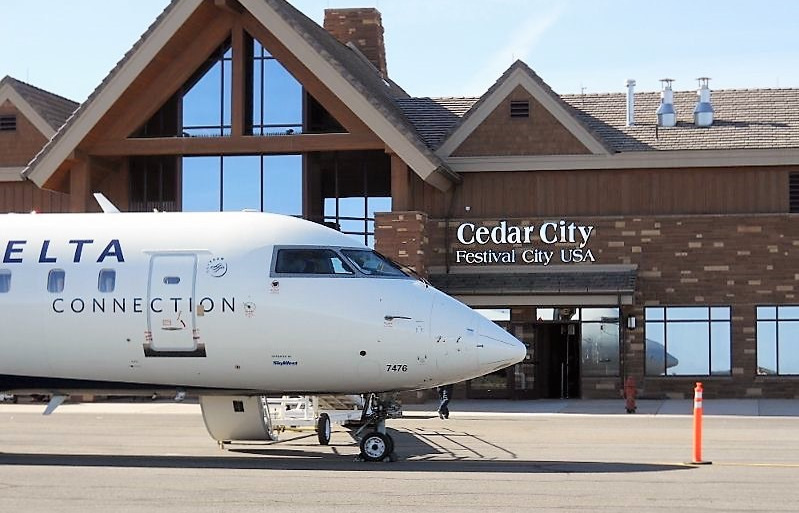 Business View Magazine interviews Jeremy Valgardson, Manager of the Cedar City Regional Airport, as part of our series on U.S. regional airports. Cedar City Regional Airport, located two miles northwest of Cedar City, in Iron County, Utah is a public use facility and is served by scheduled air carriers for passenger carriage and cargo, air charter and air taxi operators, flight schools, crop dusters, and medical transport operators, and is utilized by aircraft owners, operators, pilots, and passengers for their air transportation needs, businesses, and recreational flying activities. 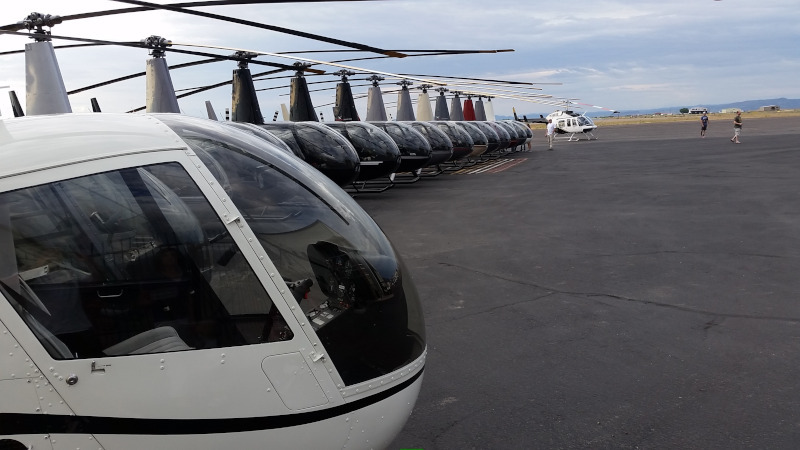 The Airport is owned by the Cedar City Corporation and is governed by an Airport Board comprised of volunteers representing the city, county, and community. 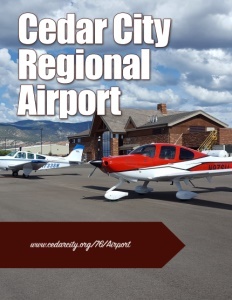 Cedar City Regional Airport is located on flat ground surrounded by a mixture of different land uses – mainly agricultural, quarries, and industrial. It covers 1,040 acres at an elevation of 5,622 feet, and has two asphalt runways: 2/20 is 8,653 by 150 feet, and 8/26 is 4,822 by 60 feet. In July 1931, the Cedar City Chamber of Commerce recommended that the City take over operation of the Airport from the federal government due to dissatisfaction with the way it was being run. Almost seven years later, in March 1938, the federal government yielded, and officially turned the Airport over to the City. In November 1941, civic leaders obtained a Civil Aeronautics Authority (CAA) grant for $287,000 to finance leveling and grading the airfield, fencing it, placing boundary lights, installing an enormous beacon, and contracting two mile-long runways. The Branch Agricultural College, now known as Southern Utah University, was already training pilots in a CAA-approved pilot-training school, which was started in 1939. The improved airfield and training program helped secure the assignment of the 316th Army Air Corps Training Detachment to the Branch Agricultural College after the United States entered World War II. Cadets completed pre-flight classes on campus and received 10 hours of flying instruction at Cedar City Regional Airport in B-17s and B-25s. Today, the University is still the Airport’s biggest user for flight training. 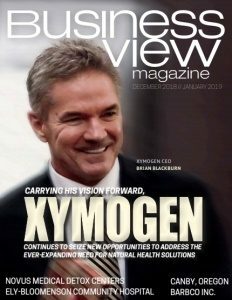 Check out this handpicked feature on The Bozeman Yellowstone International Airport – Staking out the middle ground. Cedar City is a cool mountain town with world class cultural attractions in astonishing proximity to southwest Utah’s famous National Parks. Cedar City is also known as “Festival City, USA” with music festivals, bike races and the Tony Award winning Utah Shakespeare Festival. Historic Downtown is quaint with local shops, winery, brewery and the Southern Utah Museum of Art; while paved trails weave the perimeter of town for mountain biking, hiking and OHV riding. visitcedarcity.com.